Environment-friendly oxygen-cleansed filters for European style drip coffeemakers. The #4 size is recommended for the Bonavita brewers. 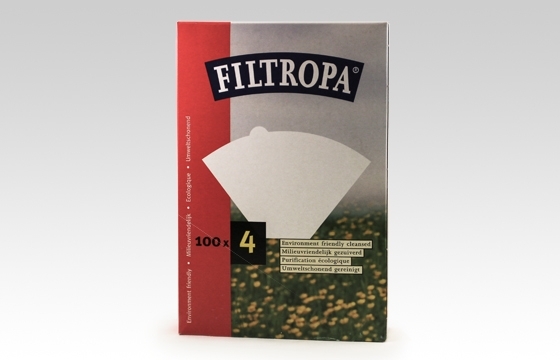 Very high quality; these filters do not add off-flavors to your brew. Available in two sizes, #4 (standard size for most electric drip brewers) and #2. 100 count box.